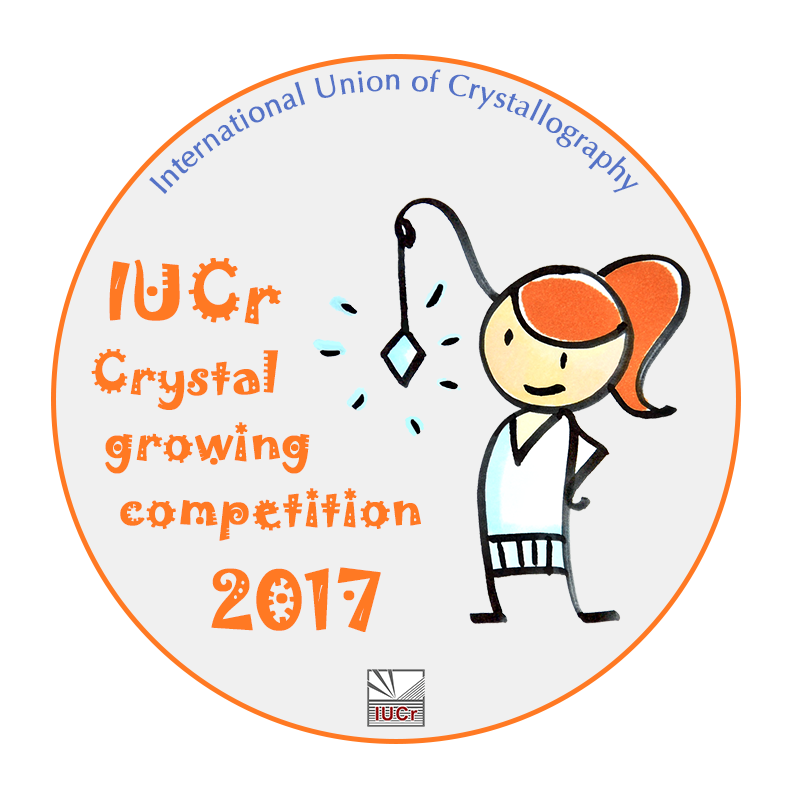 The winners of the 2017 edition of the IUCr Crystal growing competition will be those who most successfully convey their experiences to the panel of judges in a video report. Each contribution should clearly show or mention the experimental work carried out by the participants during the growing of their single crystals (compounds and methods used are free of choice). Furthermore the contribution should reflect in a creative way on the experimental work and theoretical background and/or applications. It is strongly recommended to use English subtitles when applicable and to provide the name and school of the participants along with their photos at the end of the video. The 2017 competition is now closed - thanks to all who took part!